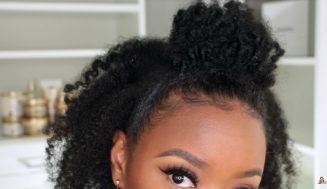 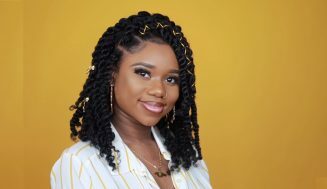 The Bush Babes are a couple of ladies that have been really successful at growing out their natural hair long, strong, and extremely healthy. 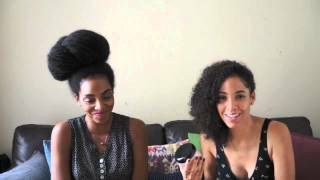 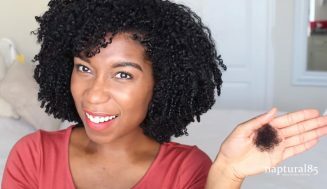 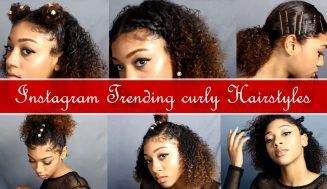 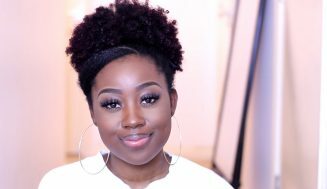 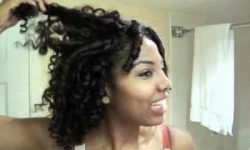 They put out a video outlining their favorite natural hair products as well as outline the benefits of them all. 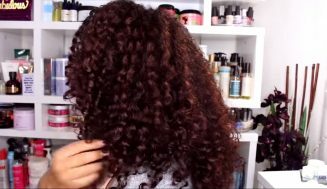 I really enjoyed watching this video and I found the information very informative.